The Grinch is one of my favourite characters of all time. A few years ago I made the Who Hash (complete with printable packaging), last year I made the Roast Beast (hello Frankenstein bird). So this year? 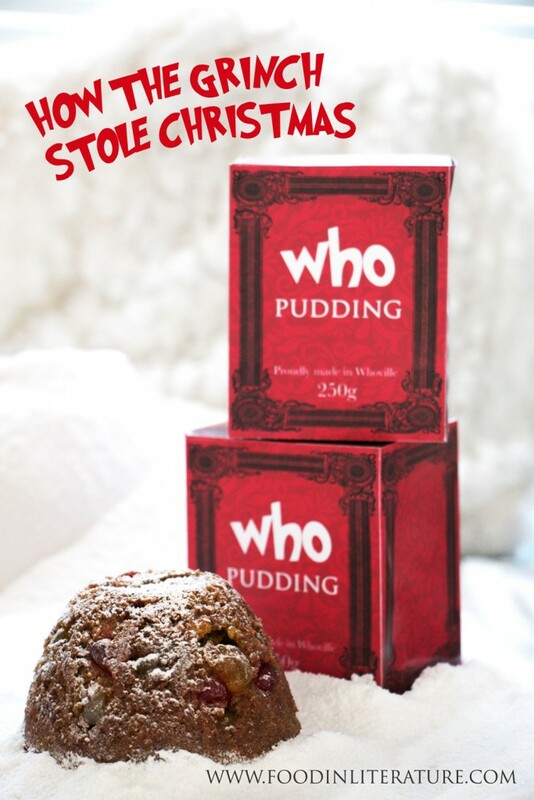 We’re making colourful Who Pudding, with printable packaging so you can give them as gifts to your friends. In a mixer, combine all the dry ingredients first. Then add in the eggs and milk. Dissolve the bicarb soda in ¼ cup of boiling water. Grease the pudding container with butter, then scoop the mixture in, and with wet hands smooth down the top. Fold over the aluminum foil to create a thicker sheet, then fold a pleat in the middle so it had room to expand. Secure onto the top of the pudding container using the twine. Tie a handle using the twine, to make it easy to place in and out of the water. Bring a saucepan of water to boil, where the water will come halfway up the pudding container. Place in the pudding container, cover and steam for one hour, making sure the pot doesn't boil dry. 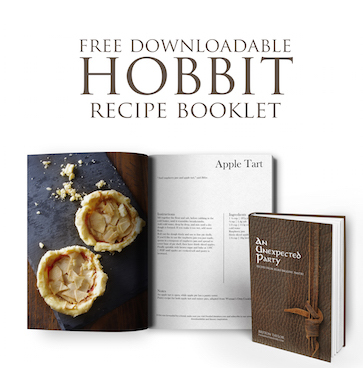 Try these other literary-themed Christmas recipes!